10.19mm x 10.5mm / 0.401in. x 0.413in. 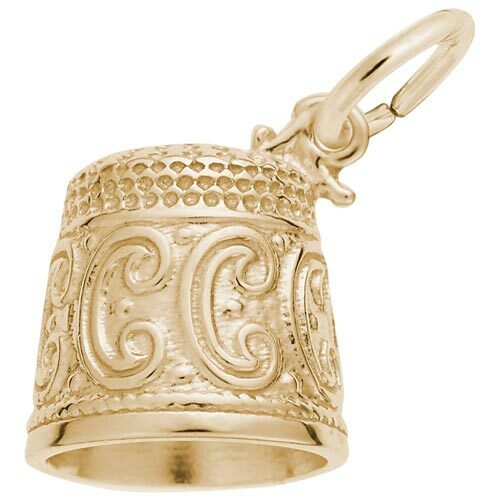 3 Dimensional Thimble Charm has ornately detailed pattern around the entire thimble.